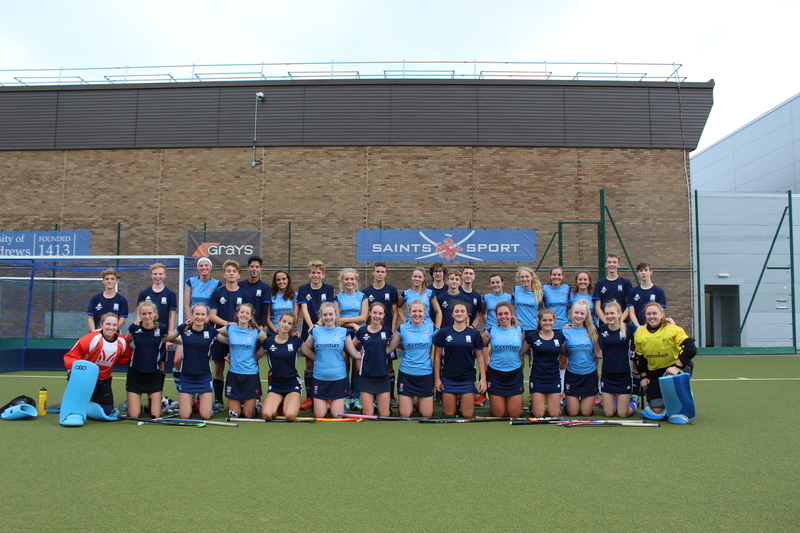 For the first time the University Hockey Club ran a preseason tournament for schools and clubs as a way to give more students the opportunity to get to see the University and experience what life on a University campus is like. The inaugural tournament saw Gordonstoun School, Stonyhurst College as well as Hampstead and Westminster Hockey Club play a mixture of games against the University Club. With all games being filmed it provided the clubs and schools with some preseason matches and learning experiences prior to the season starting within the next few weeks for most schools. 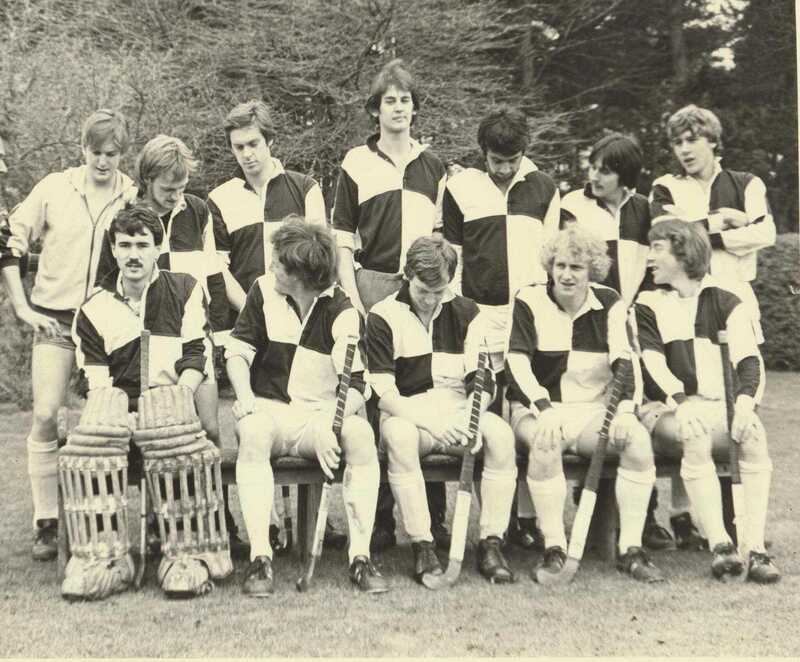 Hampstead and Westminster HC are based in London and have a large number of recent and older alumni within their club including Chris Somes - Charlton who has this picture of his team from 1980, who were crowned Scottish Universities Champions in 1981. Matches were umpired by student umpires who gained valuable experience ahead of the season and with some looking to be assessed within preseason we hope that this tournament will continue.